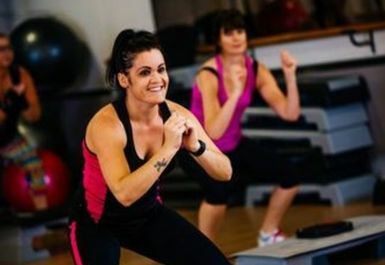 Whether you want to lose weight, tone up or just feel fitter, the gym at Concord Sports Centre Sheffield is suitable for all. 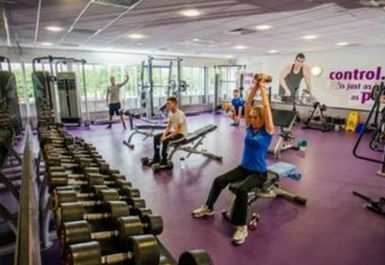 At Concord Sports Centre Sheffield, the newly refurbished high specification gym includes cardio machines such as treadmills, cross trainers and rowers. 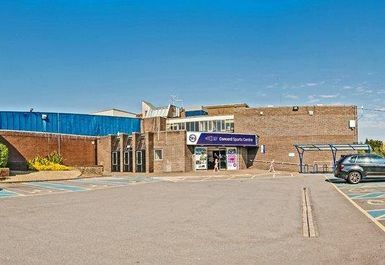 They also have a great range of resistance machines, a free weights section and a relaxation and warm up area as well as the latest Technogym equipment, so you’ll be sure to find something for you here. 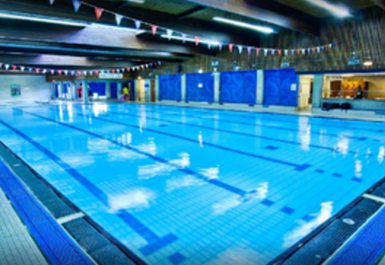 Your pass also gives you access to a fantastic swimming pool (they boast 2 of them!) 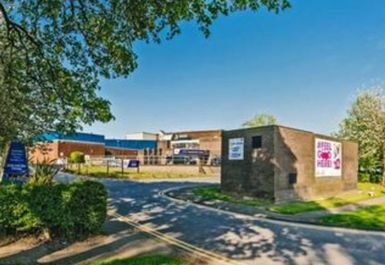 as well as the sauna and steam room. 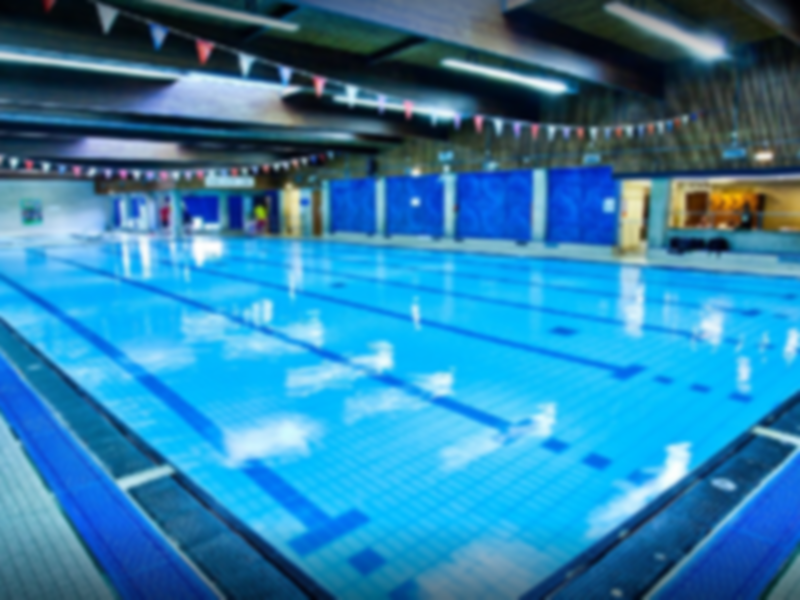 Great for lane swimming or simply to relax, make sure you bring your swimming costume! 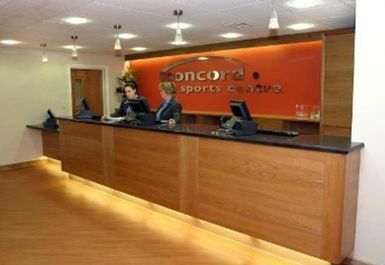 Located in the heart of the community on Shiregreen Lane in Sheffield, Concord Sports Centre has been dedicated to providing the local community with health and fitness provisions since 1975 and offers an excellent service. Enjoyed it as i’m Not a person who enjoys the gym much. Excellent customer service from this gym. 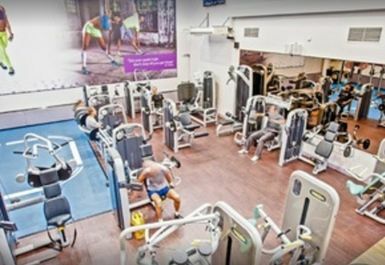 I arrived with no pass and was directed to payasugym in order for me to use the facilities whilst i was in the area. 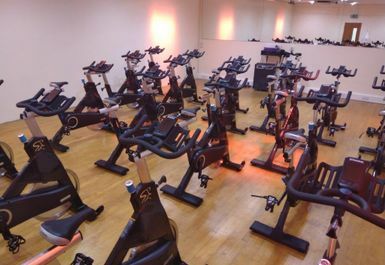 Although my pass wasnt processed on my second visit i have redeemed it to ensure the centre gets paid for my session. Thank you!